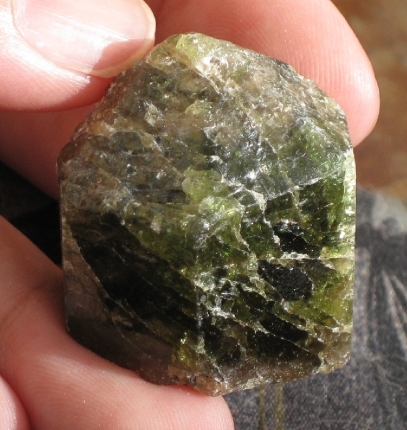 This is a nice rich green apatite crystal that has several gemmy areas. Just look how it glows in the light. The energy centers on the heart, more specifically the physical heart. Apaptite helps to strengthen and rebuild as well as regulating function. 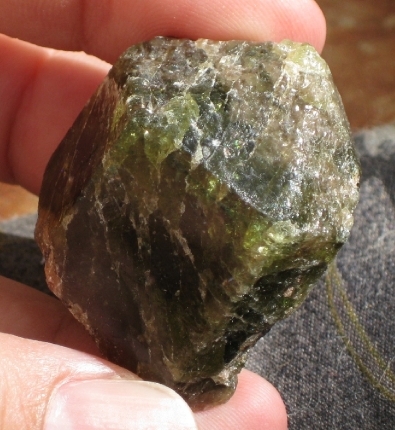 There are hints of pinkish red on some of the crystals, which brings some emotional healing as well. 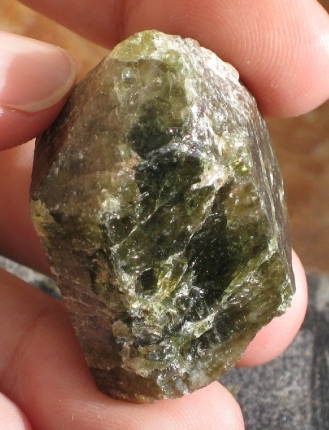 This crystal has a very nice energy and it is terminated! 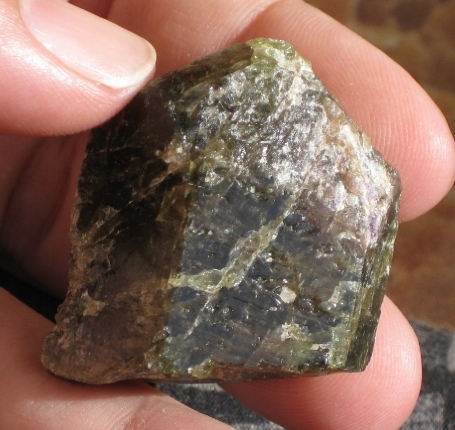 Apatite is said to enhance one's insight, learning abilities and creativity, and to give increased self-confidence. It also is said to help achieve deeper states of meditation. 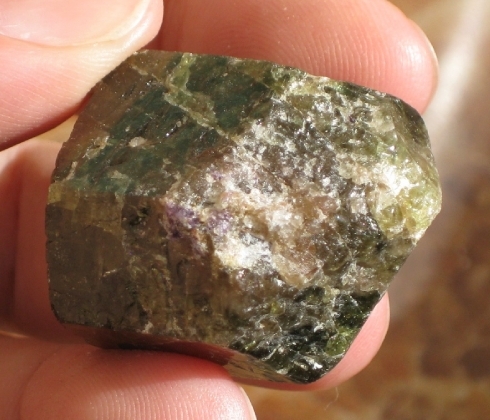 Using apatite is said to facilitate the desired results when working with other minerals. Apatite is said to be useful to help improve one's coordination and to strengthen muscles, and to help suppress hunger and ease hypertension. 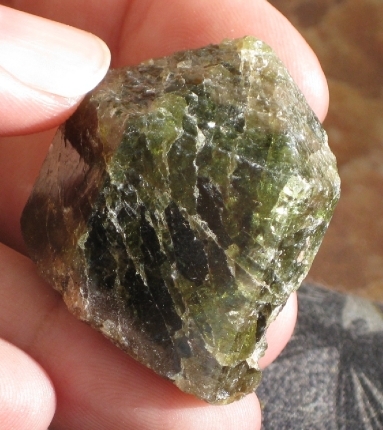 The energy of apatite is good for healing bones and teeth it will also help to strengthen them too. 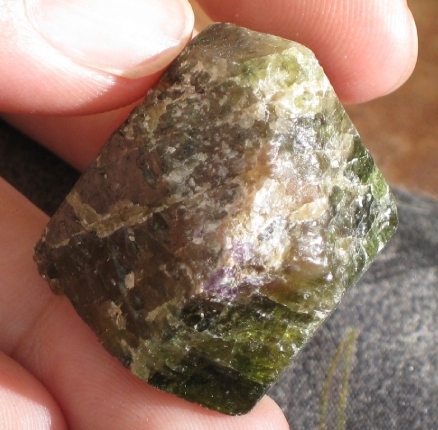 Apatite is also a good stone for communication helping one to concentrate and provide clear, concise thoughts.